Yay! It's Friday! I'm on the final leg of the ORC relay race, and the kids are out of school today so I have a few extra helpers to put to work. Yippee! Wish me luck as we tackle the headboard today, the last BIG piece to the puzzle, then I get to start the fun part.... accessories! Everyone has been busy this month, and you all shared some great projects at our Best of the Nest Link Party! 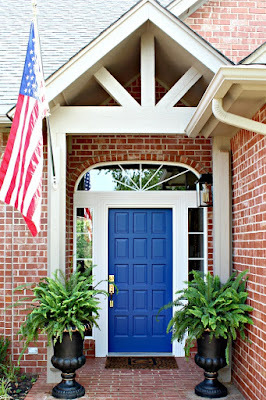 Many thanks again to Mary Ann of Classic*Casual*Home for guest hosting with us this month. 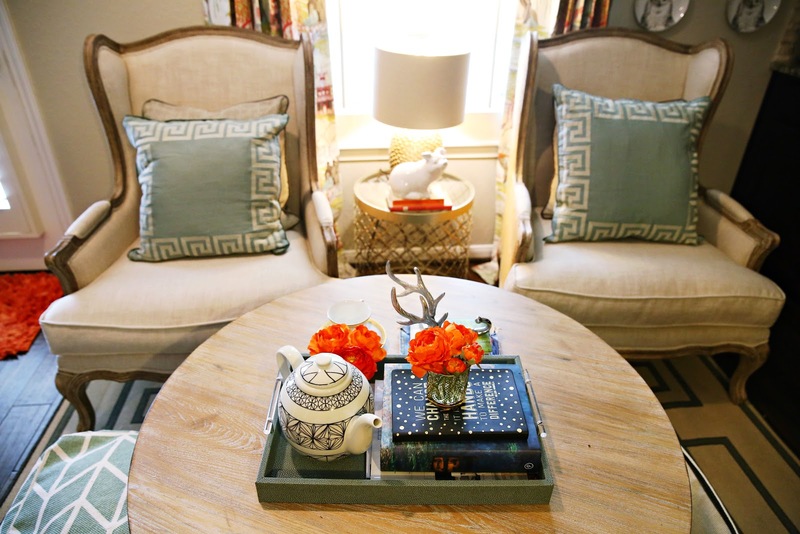 Veronica of The Naked Decorator gave us a tour of her inviting morning room. Doesn't that just sound so fancy? Those chairs, her pretty styling, and the soothing colors create such a cozy, stylish space. 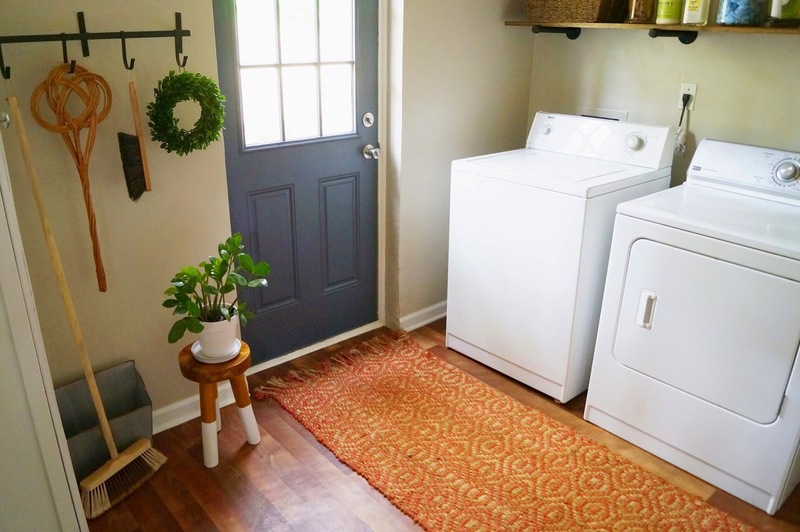 Brandi of Do Not Disturb This Groove freshened up her laundry room, adding some elements to make it more functional, and more beautiful. I especially like her handy DIY pipe bracket shelving. 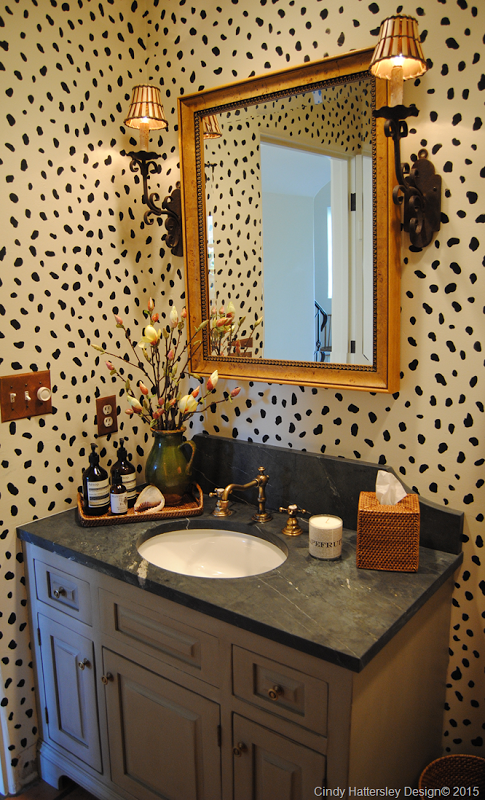 Cindy at Rough Luxe shared her gorgeous bathroom refresh. Wait, is this Cindy's house or mine? Those walls would fit right in around here! 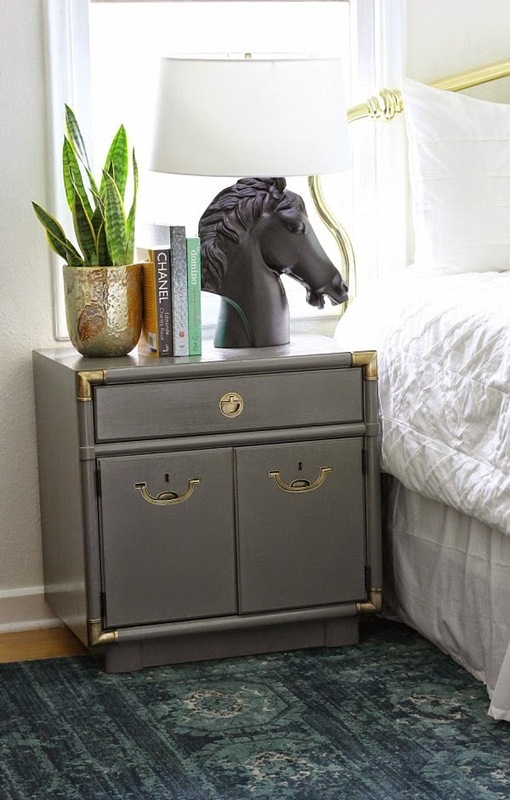 Claire of Claire Brody Designs came up with a smart DIY option for a much pricier lamp that she loved. Would you believe these awesome lamps started off as just a statue accessory? Claire's Master is coming along beautifully, I'm totally in love with the wallpaper she chose for the wall behind her bed! 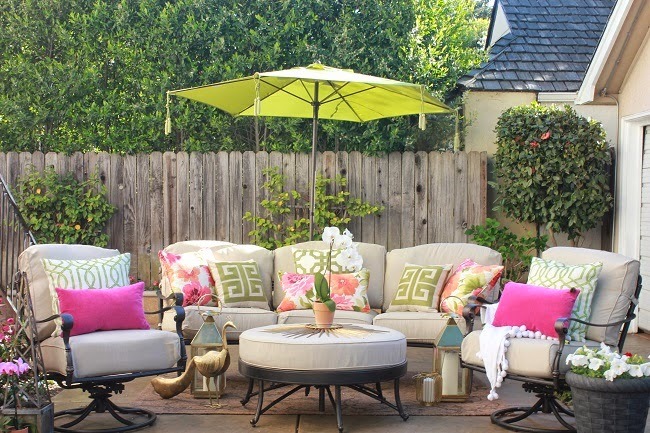 Jennifer of Decorating Delirium participated in the Home Depot Patio Style Challenge and shared the cheery results with us. What a wonderful outdoor room! If you were featured feel free to copy the "I was featured" button! Here's wishing a wonderful weekend to everyone! I can tell you this, I'm looking forward to NEXT weekend, because that means my Master Bedroom will be FINISHED!!! Thank you so much for featuring my little powder bath makeover along with all of these other talented ladies!! Claire is SO amazing!!! 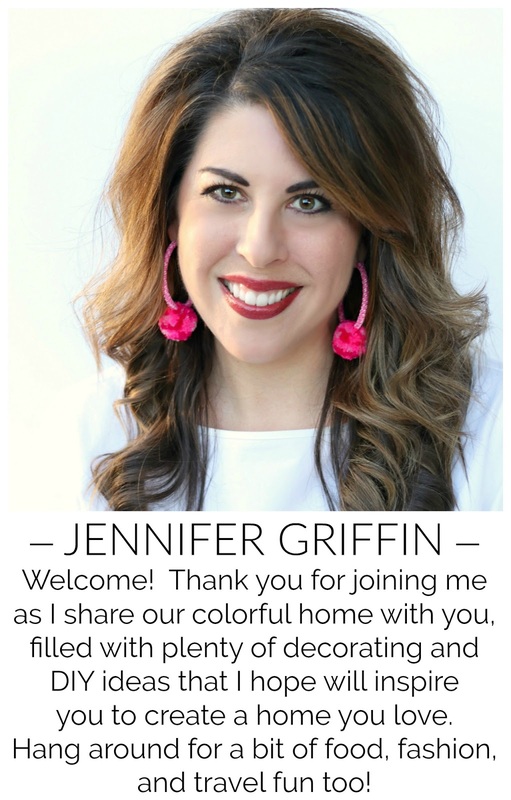 Great features, Jennifer! Have to love Jennifer's lovely patio space. What a perfect spot to spend your summer days.